At Christmas, her teenage son brought home a 10-week-old chocolate Lab. “The strong, silent type,” Barnett observed. 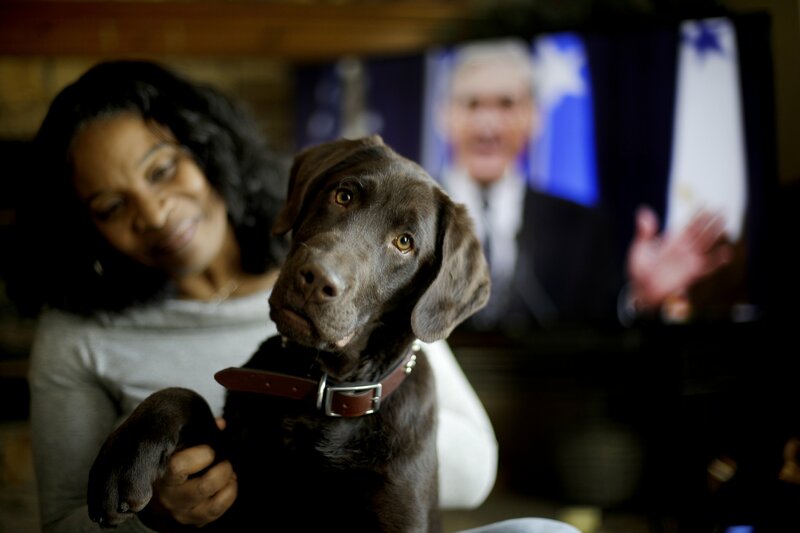 And then she named him “Mueller” — an homage to the stoic special prosecutor appointed to investigate Russian interference in the 2016 election and whether members of the Trump campaign played any part.